A book that will ultimately spark a lot of great discussion about mortality and what it means to truly live. This would make a great book club title. What took me so long to read this book? I expect it to be winning a couple shiny stickers at the ALA Youth Media Awards in a couple weeks. 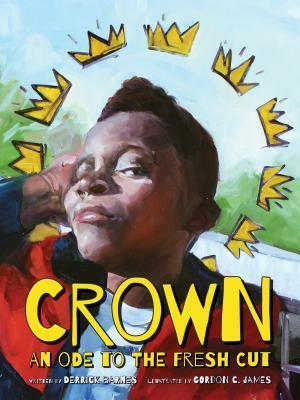 I could even see it being in Newbery contention. The text is THAT good. I am a major fangirl of the ladies of Pantsuit Politics and The Nuanced Life podcasts, and the other day I was listening to The Nuanced Life where Sarah just completely gushed about the KonMari method of organizing, so I knew I just had to give it a try. I'm a little over halfway through with the book and I have to say I've completely drunk the Kool-Aid. I have already made plans for my husband and I to spend our long President's Day weekend completely re-organizing our house. This book is wonderful. I'm trying not to rush through it because I don't want it to be over. I have each one on my list, Beth, but still haven't read them. Glad to hear you talk about Spark Joy, too. I am trying to get more clear about what I want to keep! They Both Die at the End is on my nightstand. I am really excited to read it, and I like how you didn't give away too much in your comments. I am glad to hear that my student's book review was helpful for you. She's a future pastor, so representation of religion is really important to her. I feel like we haven't chatted in awhile. I will just keep stalking you on your IMWAYR posts to follow your (reading) life. 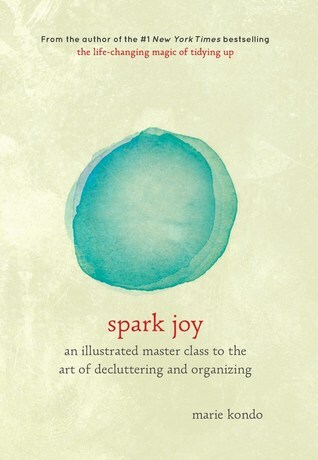 I bought a Marie Kondo Journal that also has to do with "sparking joy" - we do need more of those! 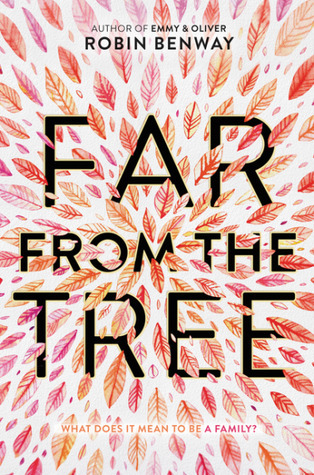 Far from the Tree really sounds intriguing - I am hoping to get to it soonest. I adored They Both Die at the End. Even though I knew what was coming, I was still floored by the end. Far from the Tree sounds intense! I totally dove into our house clutter after reading one of Marie Kondo's other books about tidying up. We got rid of so much stuff. And it was true, even my husband eventually got into it without much prodding just from seeing my enthusiasm. 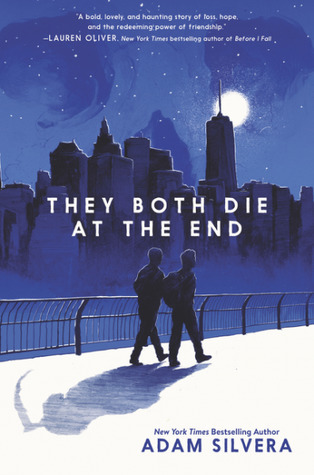 They Both Die at the End was fantastic even though Silvera has made me cry so many times now. Crown is awesome. It went over well with many of my students. I checked out Far From the Tree from the library after it won the NBA, but never had the chance to read it. Perhaps this summer.